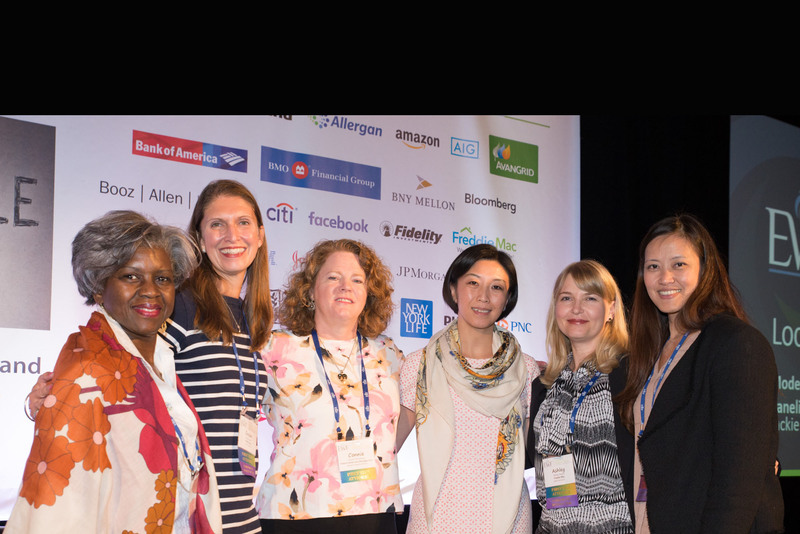 The core mission of the Executive Women's Forum is to attract, retain and advance women in the Information Security, IT Risk Management and Privacy industries, through education, leadership development and the creation of trusted relationships.The EWF is committed to enabling women to achieve their professional goals and personal dreams. 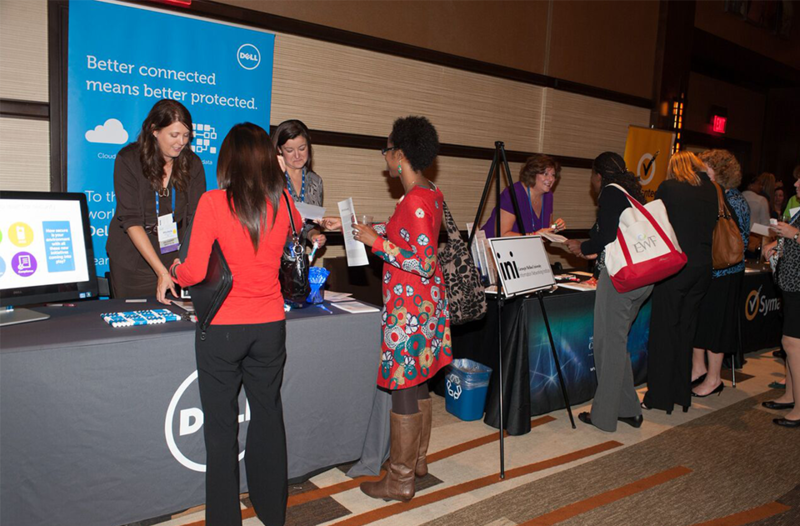 Join the Executive Women’s Forum, a unique leadership and learning community designed to advance your career, build your business and create a better workplace for women in Information Security, IT Risk Management and Privacy. 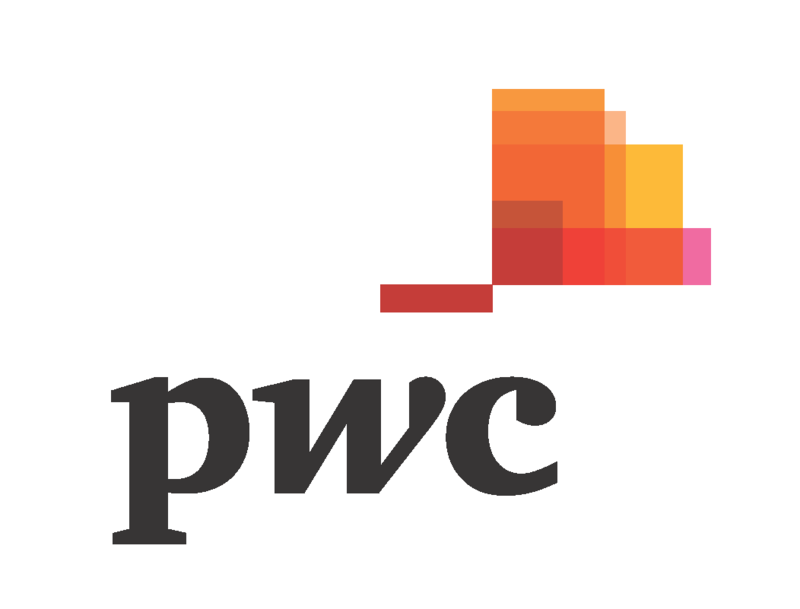 We create initiatives and opportunities to work together to solve common problems, share best practices and explore new solutions. 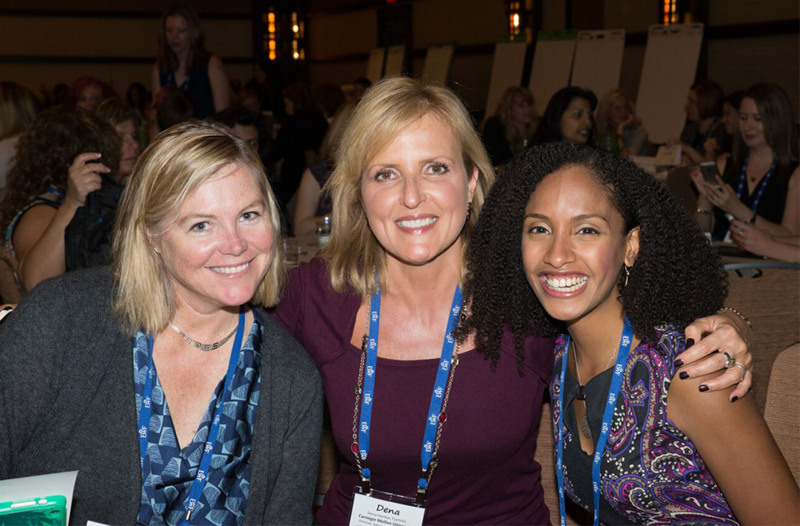 Corporate Benefactors support the Executive Women's Forum community 365 days a year, enabling the EWF to continue our mission of attracting, retaining and advancing women in our industry. 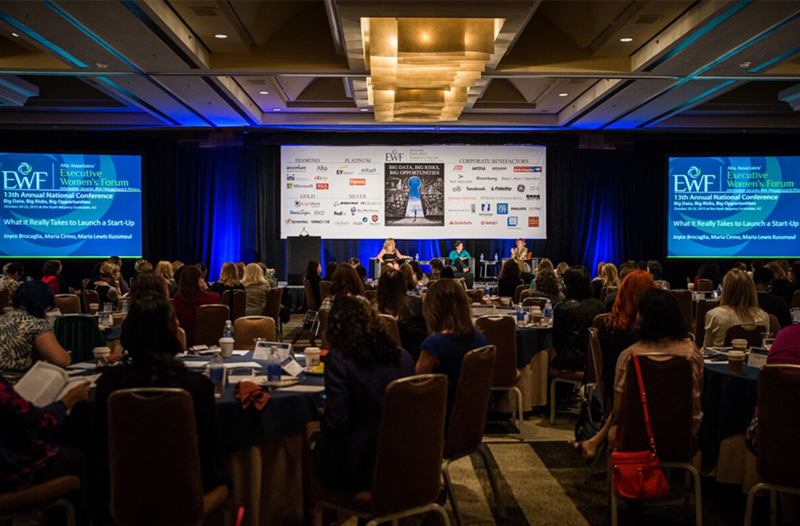 The Executive Women's Forum (EWF) Annual Conference provides an exclusive opportunity to personally interact with more than 400 global thought leaders in the fields of Information Security, Risk Management and Privacy. During this three-day event, members collaborate on round-table exercises, incident simulations, panel discussions and working groups. 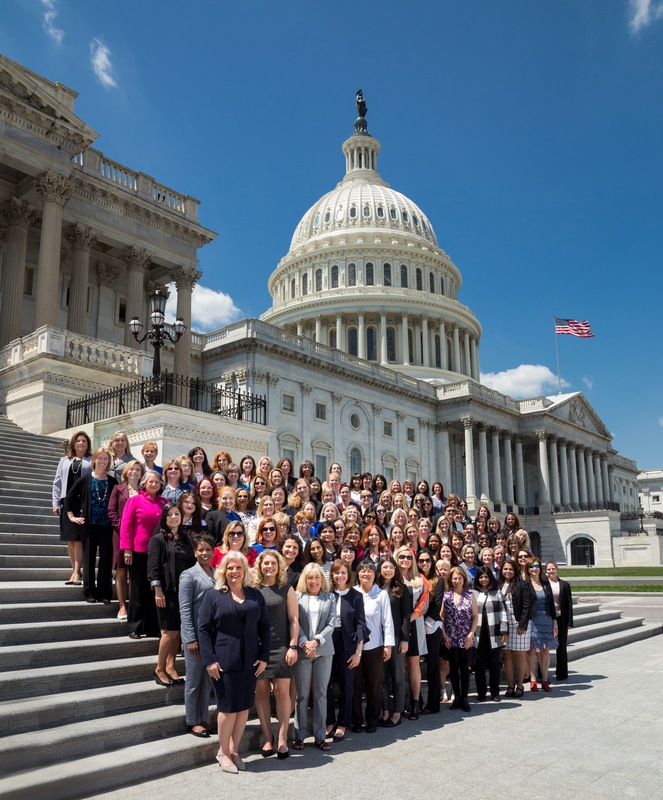 Since 2002, the EWF has been giving women a voice in their profession. The dialogue that begins at our National Conference which gathers over 400 members, continues throughout the year at regional meetings, Cheer networking dinners, industry meet & greets, our LIFT peer & mentoring program, our Leadership Journey and Voice Privacy initiatives. LIFT is an EWF peer and mentoring program designed to encourage participants to share their experiences and advice with those who are newer in their career path and to encourage ongoing support and interaction between peers with more mature careers. LIFT is open to all conference alumni. The Leadership Journey is a comprehensive virtual leadership development program that helps participants to optimize their individual performance, authentic leadership presence and organizational impact - while achieving new levels of confidence and success. The CSSC is a collaborative outreach program founded by the EWF in partnership with Carnegie Mellon University's Information Networking Institute, (ISC)2 and the National Cyber Security Alliance, to educate youth on the topics of online security, privacy and safety. 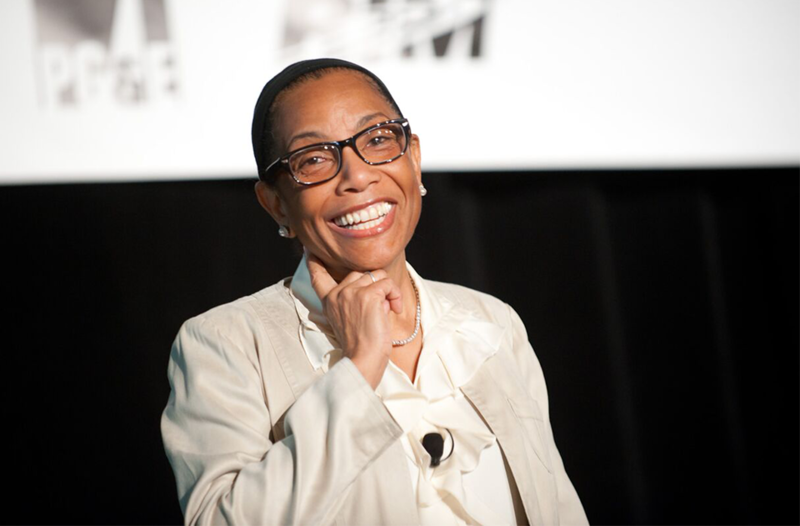 Since 2002, the EWF has been giving women a voice in their profession. The dialogue that begins at our National Conference which gathers over 400 members, continues throughout the year at regional meetings, Cheer networking dinners, industry meet & greets, our LIFT peer & mentoring program, our Leadership Journey and Voice Privacy initiatives. EWF CONNECT extends our members access to each other through an online community. Join us today and get involved!